We are happy to offer our readers to download the Customized Genesis Child theme for free which we use at present at this this i.e. WBXPress.NET. 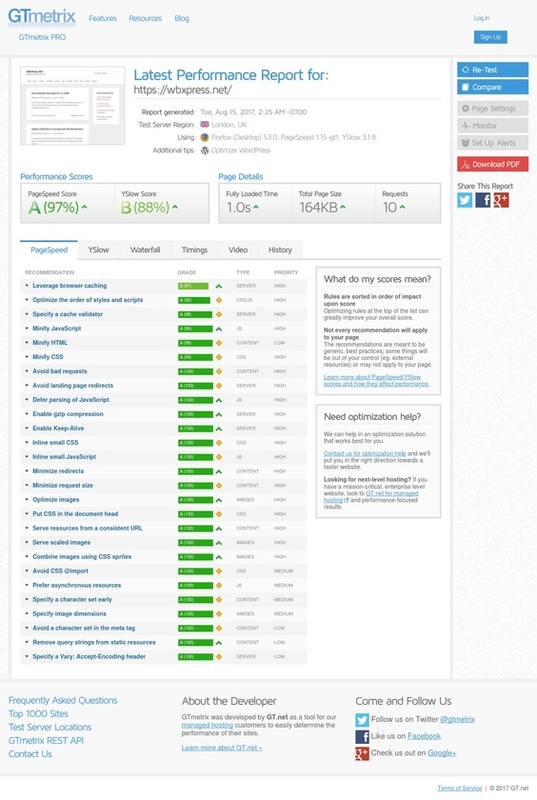 We optimized our site further with Autoptimize plugin to get a good score at GTMetrix.com. Ubuntu font used to match Google Adsense font for increased Adclick. Responsive 2 column theme, optimized for mobile devices. Simple, Minimal, Text based design. Update Available when Genesis Sample Theme updates.